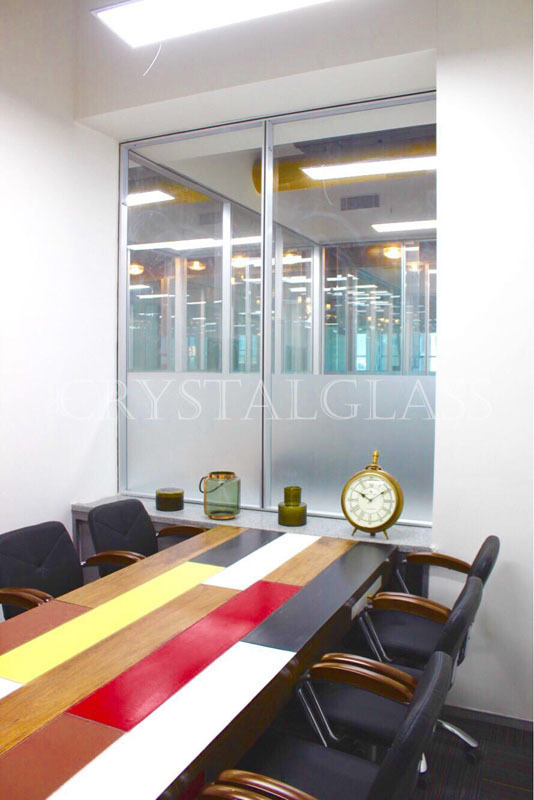 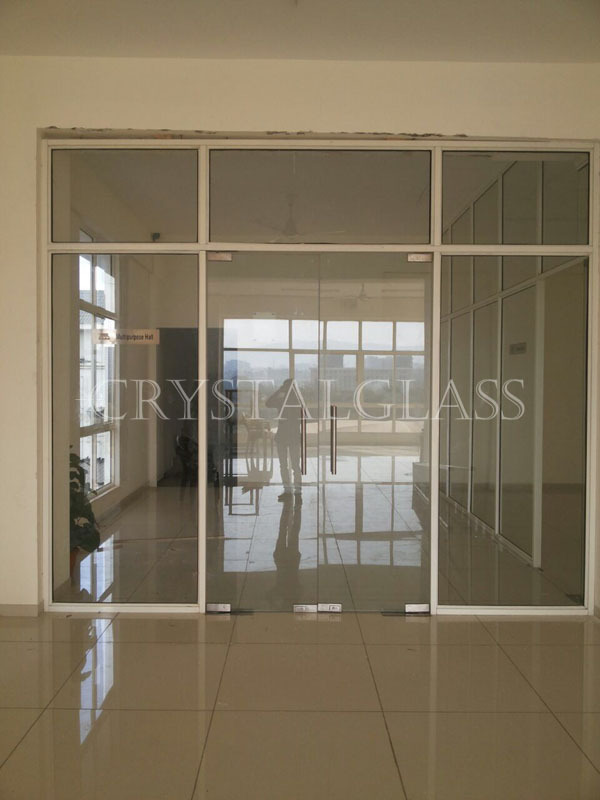 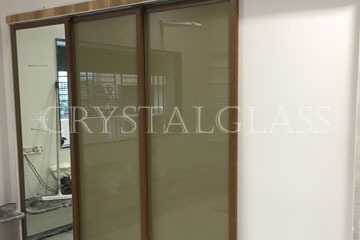 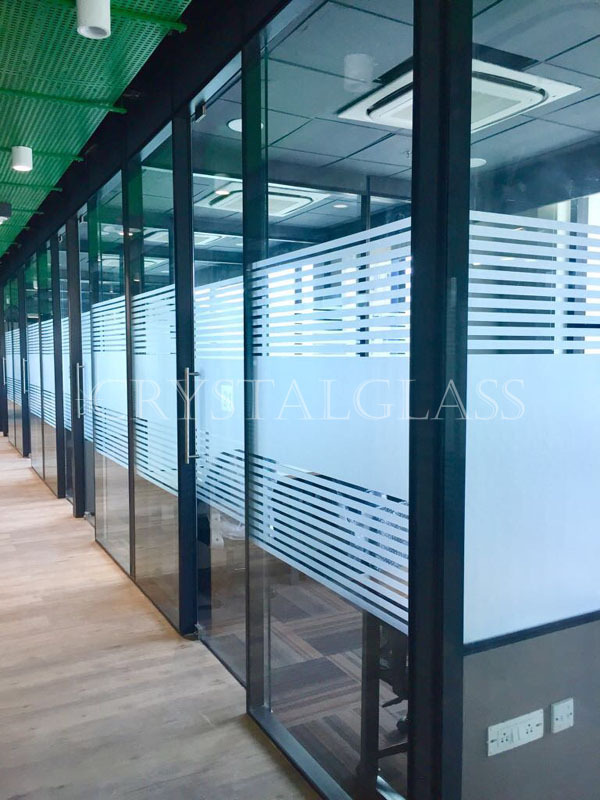 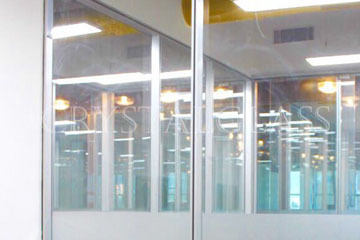 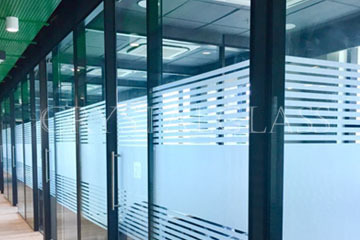 Presenting a comprehensive range of Sliding Glass Partitions. 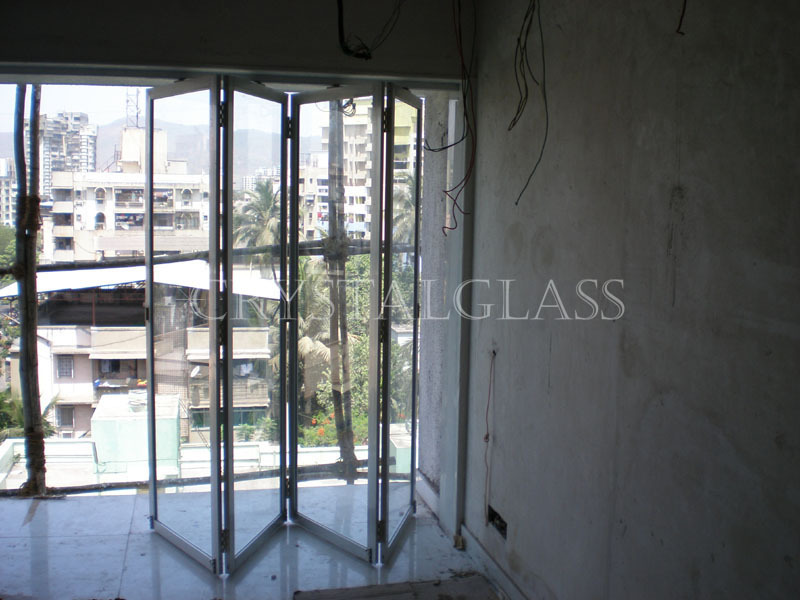 These are fabricated by our esteemed vendors by making use of high grade raw material. 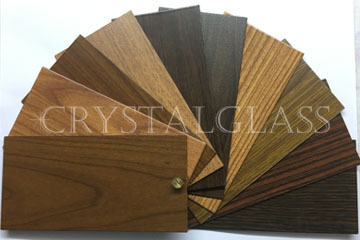 These are widely appreciated for its high durability and are widely checked as per all required parameters and norms. 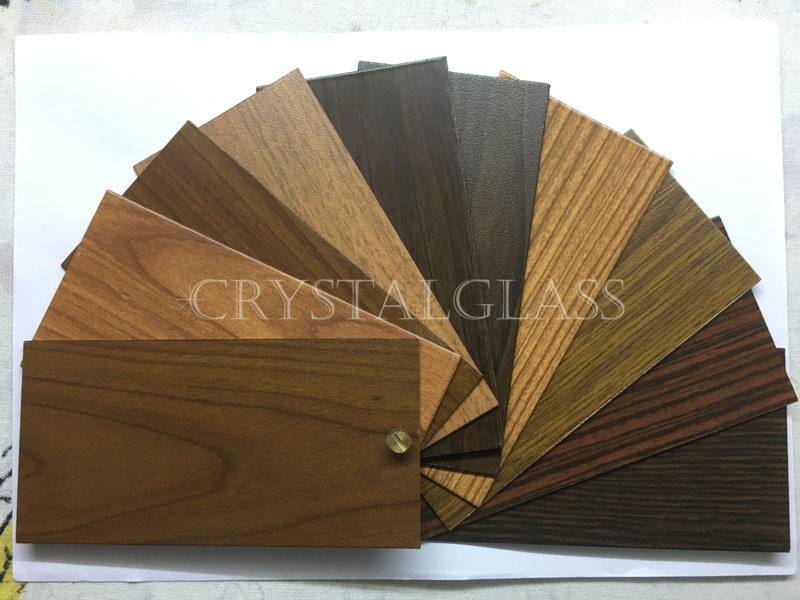 These are available in varied designs, sizes and shapes and can be customized according to client requirement. 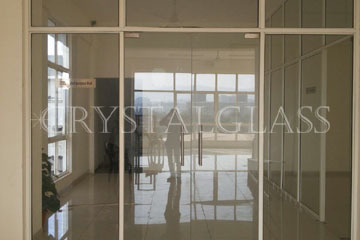 Avail from us these products at affordable prices. 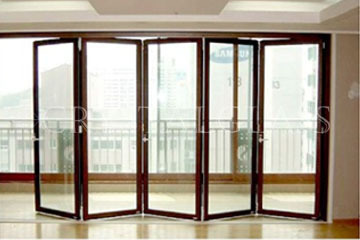 Dealing in a durable and reliable array of Folding Partitions. 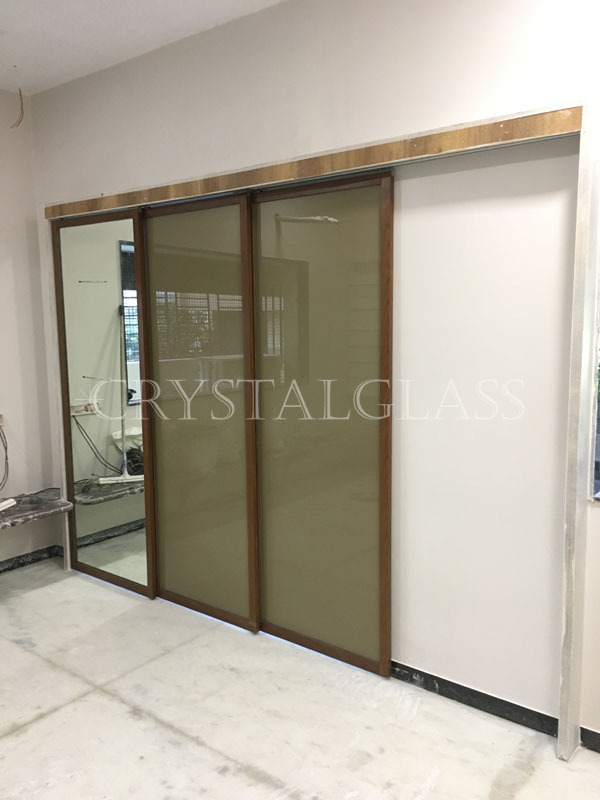 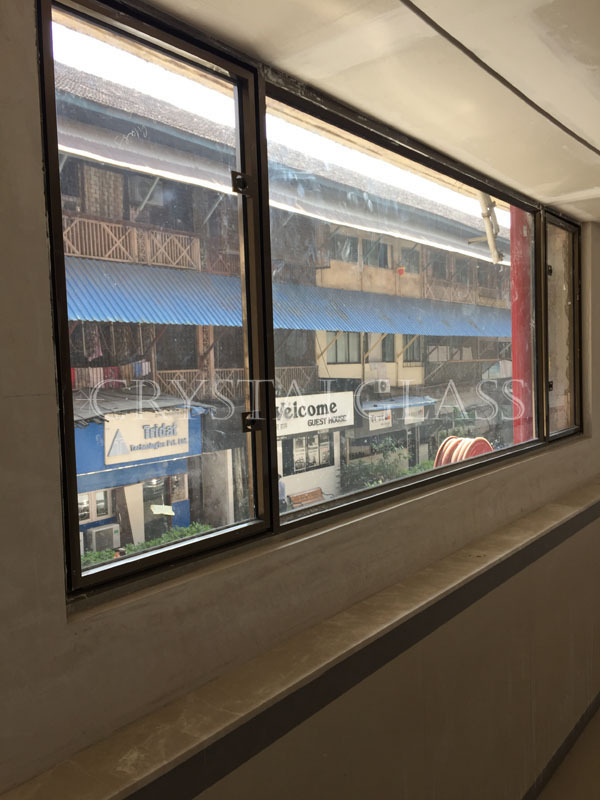 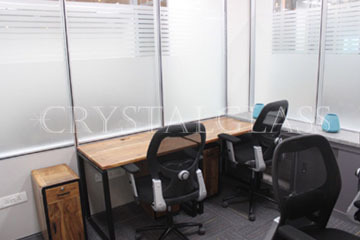 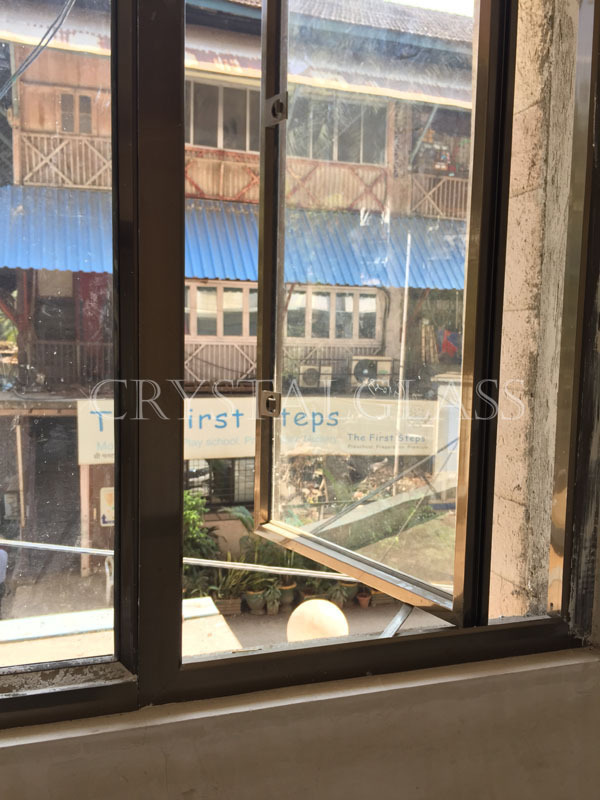 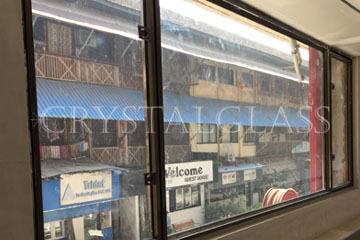 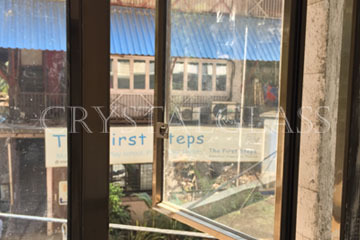 These partitions are made by our vendors using high grade raw material under proper supervision. 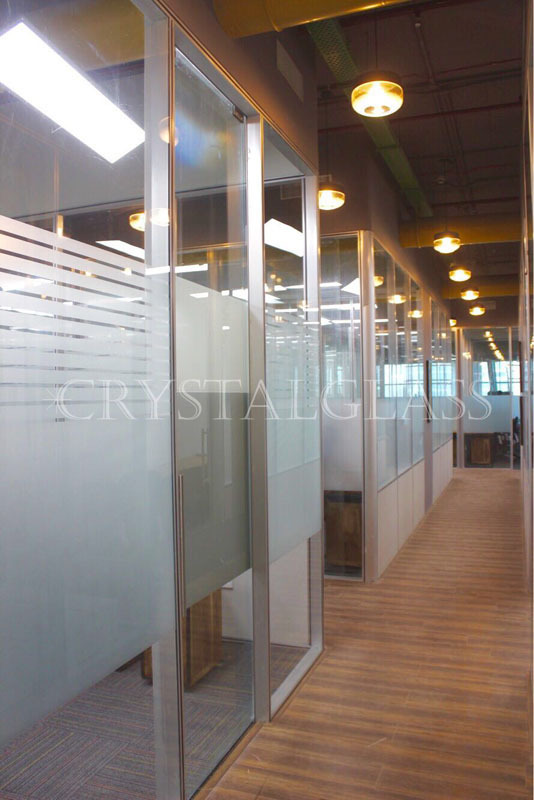 These partitions are highly durable and flexible in nature. 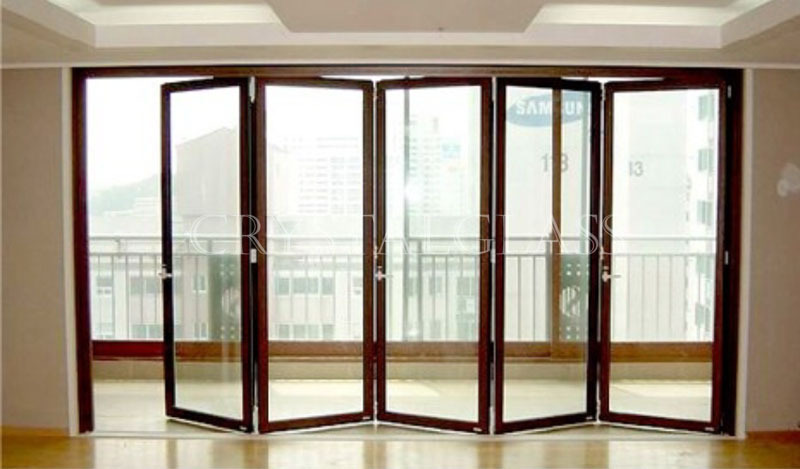 These are very easy to install and require less maintenance cost. 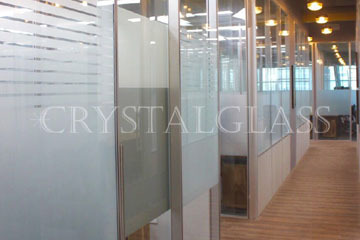 These are available in many sizes, shapes and designs to fulfill the client needs. 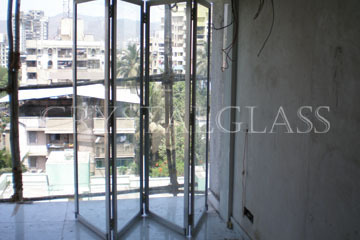 These can be availed from us at very affordable prices as per customer requirement.